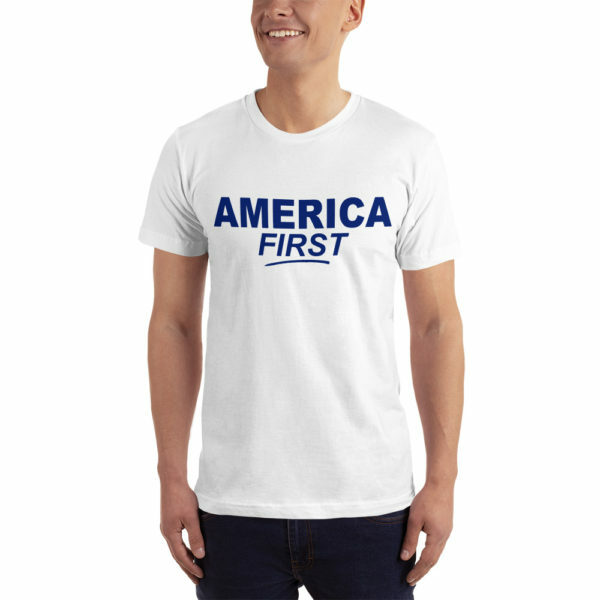 Trump 2020 America First T Shirt White. 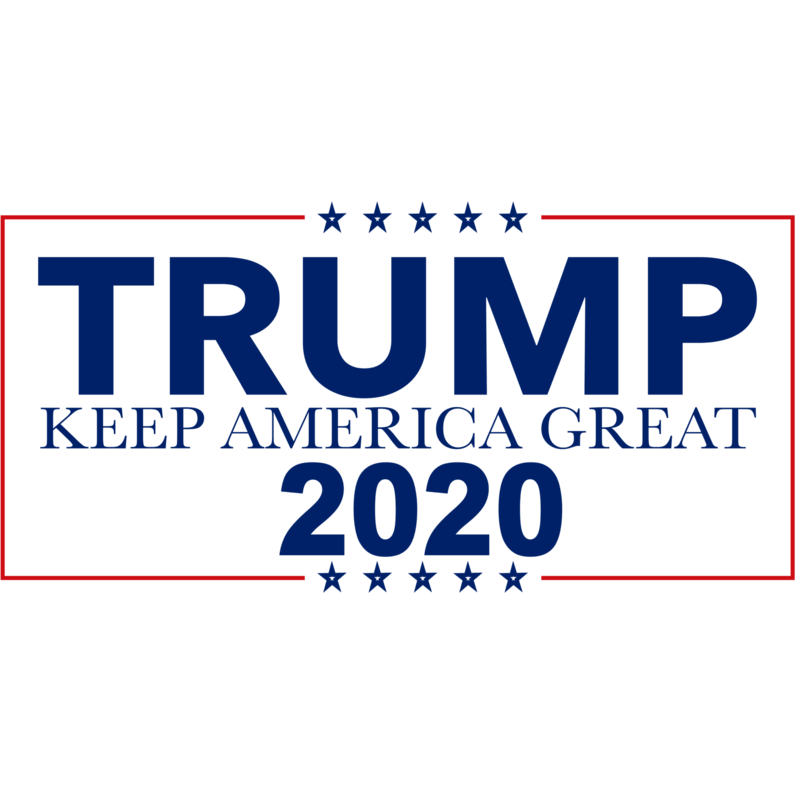 This T-Shirt Is Perfect For Supporting President Trump In The 2020 Presidential Election. Made In USA – Order Now For Fast Delivery. The Perfect Trump 2020 Election Support Shirt. American Apparel – Made In USA America First White Shirt. Fitted, comfortable, and soft – this t-shirt was made just for you. And it can withstand several washings while maintaining its shape, so it’s great for everyday wear!